Ivan Slamnig was a Croatian poet, novelist, literary theorist and translator. Slamnig was born in Metković. 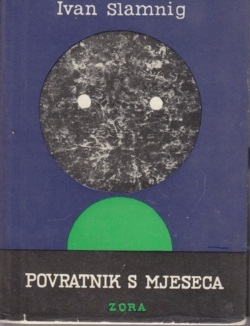 He graduated from the University of Zagreb Faculty of Humanities and Social Sciences in 1955 and later taught at its Department of Comparative Literature. 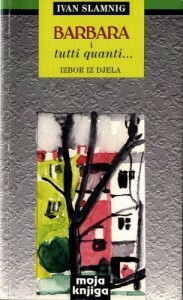 Slamnig is considered one of the most important Croatian poets of the 20th century. His laconic, humor-infused modernist poetry is difficult to categorize, and proved popular with the critics and the public alike. 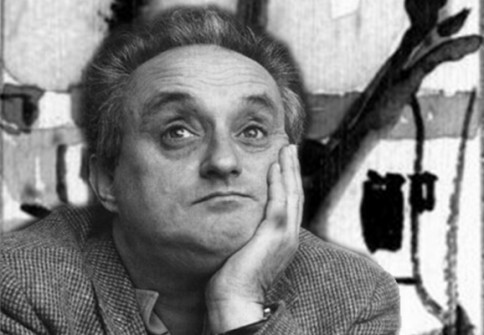 His poem "Barbara", set to music by Zvonko Špišić, was a hit in 1975. Slamnig was a full member of the Croatian Academy of Sciences and Arts since 1992. 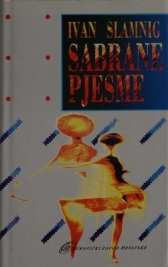 Died in 2001 in Zagreb. It is hard to imagine a poet with greater versatility than Ivan Slamnig. He was certainly one of the most innovative and unpredictable poets of the eighties. Ivan Slamnig (24 June 1930 - 3 July 2001), a Croatian poet and novelist, is considered one of the most important Croatian poets of the 20th century. His laconic, humor-infused modernist poetry is difficult to categorize, and proved popular with the critics and the public alike.